Here's an Audi with a difference: the new RSQ e-tron, and you can't buy it. The virtual one-off was created for the new Spies in Disguise animated movie, being released in September 2019. We're deep in to the realms of fantasy here, so take some of the specs with a pinch of salt. But it gives a flavour for where Ingolstadt is headed - and is bang on trend with its current desire to be positioned as a progressive leader in the electric car space. 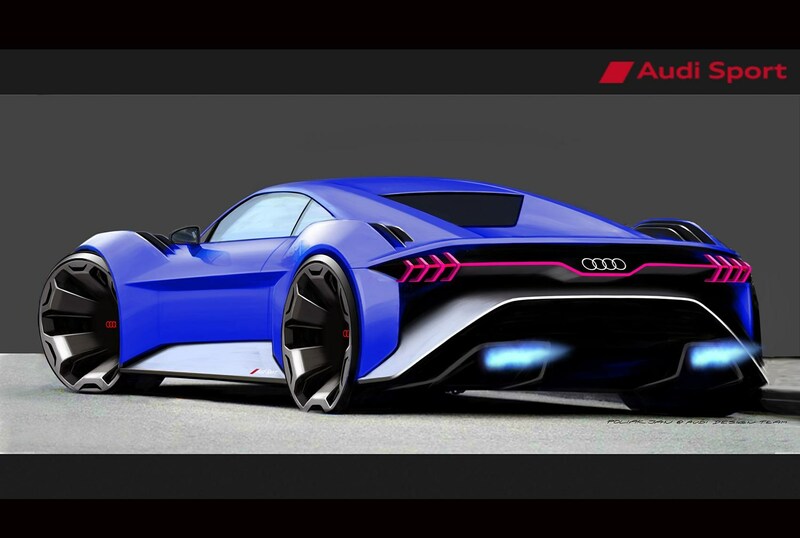 e-tron How could this dramatic slice of Audi futurism not be electric? 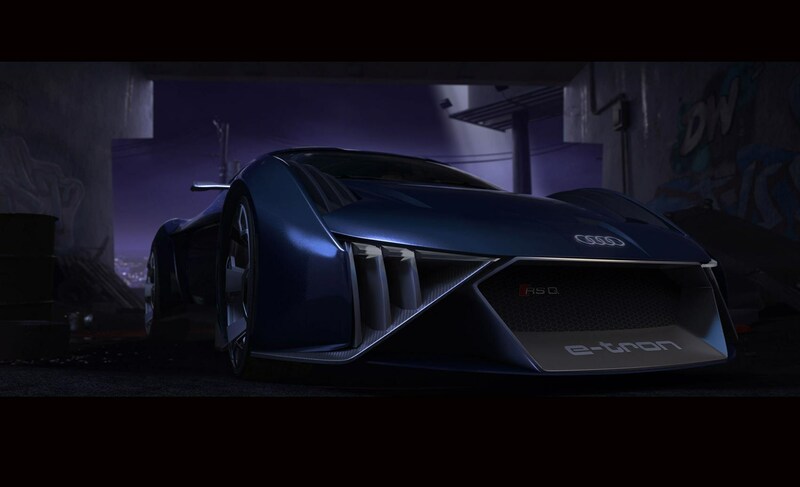 It'll be driven by super-spy Lance Sterling, voiced by Will Smith, and you can see it in action in the trailer below. Highlights include a hologram speedo, plenty of autonomous gubbins and a Cray supercomputer's worth of artifical intelligence, says Audi. 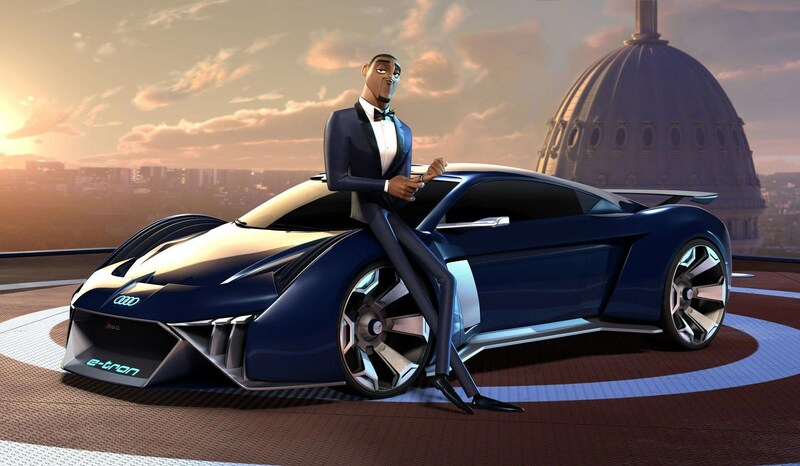 Intriguingly, Audi promises 'additional Spies in Disguise content in 2019,' so expect a sequel to follow soon enough.